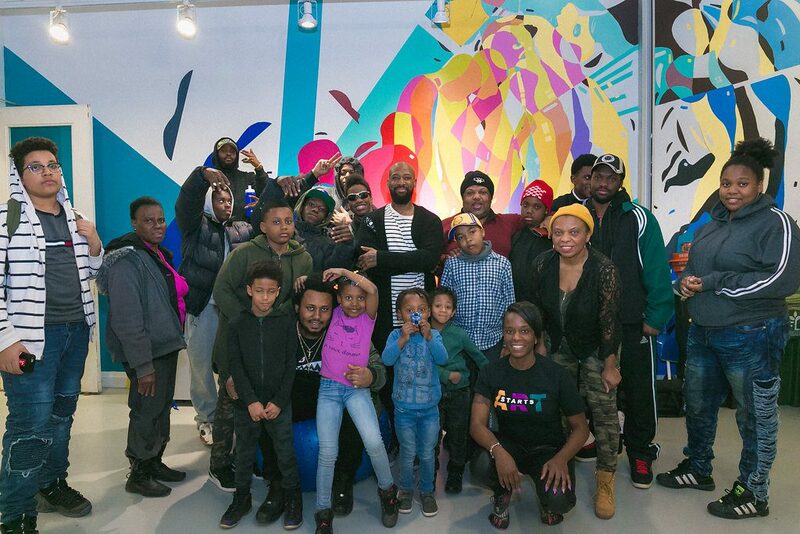 Art Starts inspires long-term social change in Toronto through community-building arts initiatives. One of the best things about Art Starts is going back to teach kids the same age as I was when I started participating in their programs . Art Starts is such a pillar in the Eglinton-Oakwood Community it has been amazing to see them grow over the years and see how they continue to affect children like they affected when I was younger. Art Starts is a small but mighty arts organization in Toronto's cultural landscape. It is mighty because of the way it lead the arts and cultural community to understand and appreciate the role that the arts played in building strong, safe and creative communities. Art Starts lead that conversation and Toronto has not been the same since. 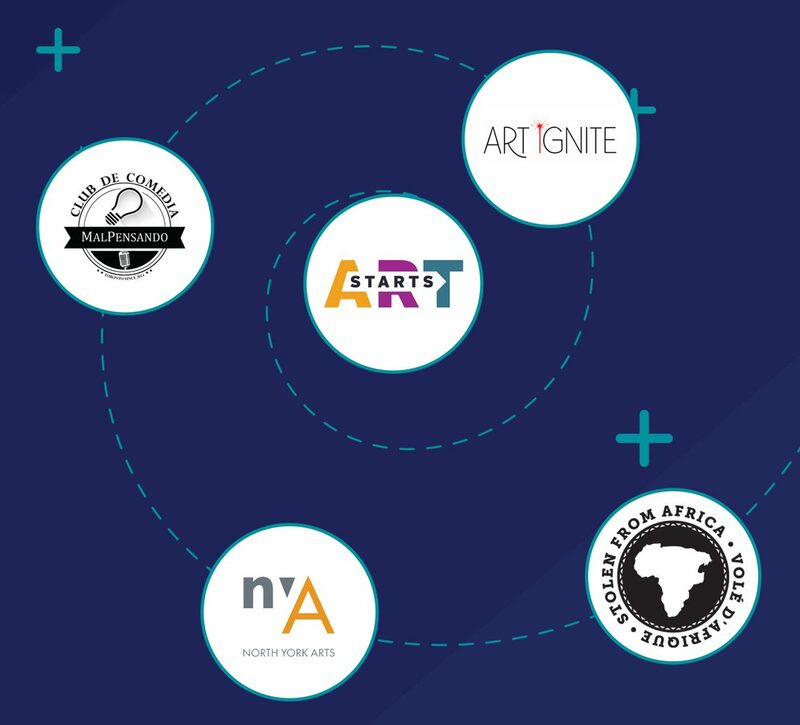 Sign up to get updates and information on Art Starts news, community art programs and exciting opportunities for artists!